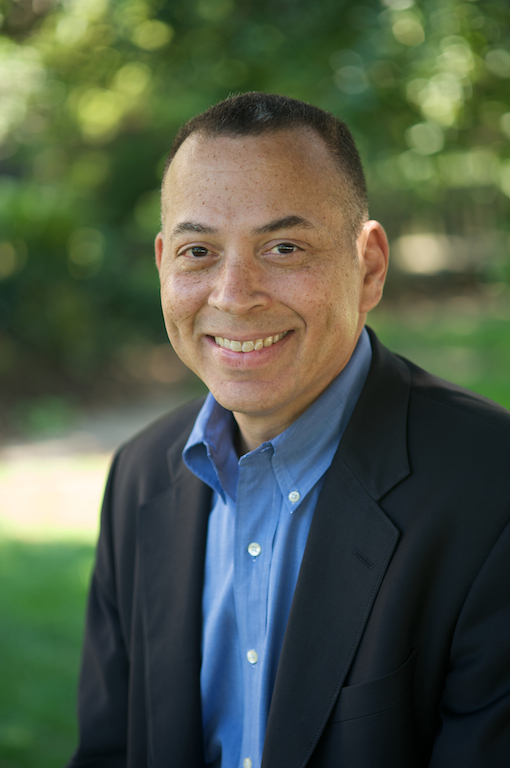 We are proud to announce that W. Ralph Eubanks has been selected as editor of the Virginia Quarterly Review. He will join our staff on June 3. Ralph will shape the content for the print and digital magazine, website, and future e-books and will provide creative direction to our organization. He is currently Director of Publishing at the Library of Congress in Washington, DC. Ralph is a gifted editor, acclaimed author, and respected publishing industry leader. He is passionate about the craft of writing, whether it is poetry or fiction or reportage or criticism. He has great enthusiasm for new technologies as well as a steadfast commitment to literature and exceptional journalism. In an age when the media gives too much emphasis to getting the story out first rather than getting it out correctly, Ralph has devoted himself to publishing works of permanence—just as VQR has. At the Library of Congress, Ralph has managed the publication of more than 80 nonfiction books on American history, photography, maps, and film in collaboration with leading trade publishers. Sharing VQR’s commitment to photography and photojournalism, he managed the recent publication of nine Farm Security Administration photography books in the Library’s “Fields of Vision” series with introductions from contemporary authors such as Nicholas Lemann, George Packer, Francine Prose, and Annie Proulx. “Ralph Eubanks has a clear sense of what makes VQR a great magazine—and the vision necessary to make it even better. He will also be a superb addition to the University community as a cultural leader,” said Thomas C. Skalak, UVA’s Vice President for Research, whose office oversees VQR. Eubanks has many ties to the University of Virginia. He served on the advisory board of the Publishing and Communications Program from 1993 to 2002 and taught several courses over eight years as an adjunct faculty member, including an overview of book, journal, and magazine publishing. He served on the program committee for “Exploring the New Media,” a joint Library of Congress/UVA annual conference from 1994 to 2000. Ralph’s first issue as editor will be the Fall 2013 issue. Fittingly, it will include an extensive interview with the late southern writer Eudora Welty, whose work has meant a great deal to Ralph throughout his career.